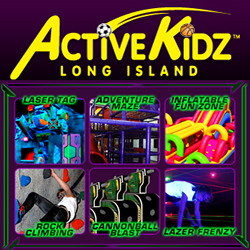 Active Kidz is your Long Island Birthday Party adventure headquarters. The huge Active Kidz interactive play facility features all new attractions, ready to please and entertain guests in a wide variety of ages. Attractions include: Laser Tag, Adventure Maze, Inflatable Fun Zone, Rock Climbing, Cannonball Blast, Lazer Frenzy, and more! 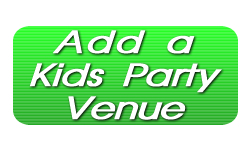 Book your party or view Active Kidz specials online today! Fairy Themed Birthday Party in your home or chosen venue throughout the New York City Metro area. 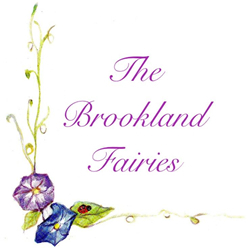 Each birthday package comes with a personal party planner, or your very own Brookland Fairy! Your fairy will assist you in choosing one of our 42 themes, which includes everything necessary for a perfect party celebration. Each theme has a story behind it, with these themes making up the world of Brookland. Our Party package includes custom invitations, creating themed atmosphere with incredible decorations, an extensive food menu, good bags, & dance party. Sit back and relax – we do everything!